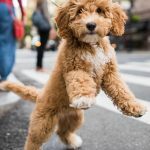 Labradoodle Lifespan – How Long Does a Labradoodle Live? 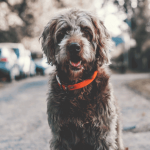 If you are looking to welcome a Labradoodle into your family, you may be wondering about their expected lifespan. 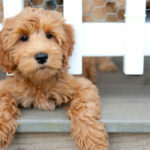 Lifespan refers to the total number of years your fury friend will live for. 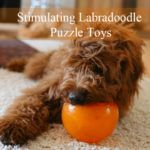 You Can Expect Your Labradoodle to Live up to 15 Years of Age! 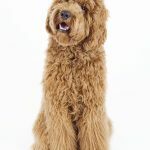 The good news is, Labradoodles have a relatively long lifespan compared to other dog breeds. 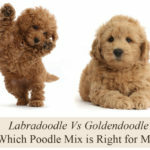 On average, … [Read more...] about Labradoodle Lifespan – How Long Does a Labradoodle Live? 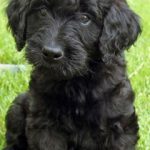 How Much Does a Labradoodle Dog Cost? 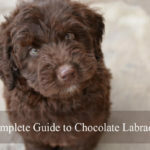 The initial cost to purchase a Labradoodle puppy will vary from breeder to breeder. 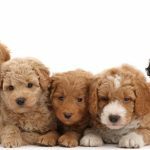 A reputable breeder with an established business is more likely to sell puppies for far more than someone who has a dog that has accidentally fallen pregnant. Be ware that buying a dog that is far cheaper than expected is never a good idea. 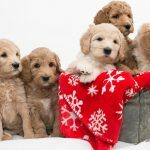 Always buy a Labradoodle from a reputable breeder that … [Read more...] about How Much Does a Labradoodle Dog Cost?